Spring is the time for Hanami. 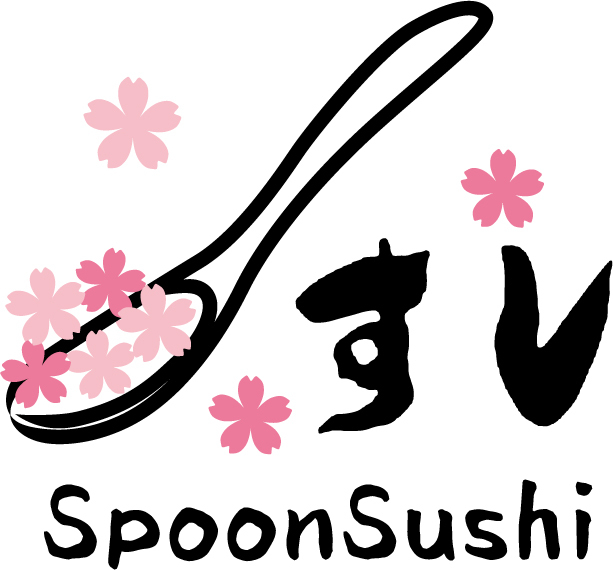 Let’s bring this spoon sushi with you for the wonderful cherry-blossom viewing, perfect matching with Sake! Wash out the salt from the Sakura flower otherwise it is too salty! No Replies to "Salted Sakura Flower and Smoked Salmon SpoonSushi!"